The future is now, and it’s going shopping. Ecommerce brings the buying journey to consumers’ living rooms, kitchens and anywhere they go with a smartphone in hand. Today’s expectations of complete convenience and a seamless interaction push that experience even further into an all-new realm. For consumer packaged goods (CPG) brands, changes in online shopping behavior begs the question—what will ecommerce look like in the coming years? Keep reading for a look at the trends that will dominate in 2019 and beyond. There are 33 million voice-enabled devices installed across the globe. From kitchen counters to nightstands, these familiar voices are designed to get to know users’ wants and needs and, literally, speak their language. In fact, users often develop emotional connections with these devices, treating assistants as companions rather than the voice of a company. Now, voice assistants hold the next big break for brands in their virtual hands. Voice shopping is estimated to reach $40 billion in the US by 2022, and 62% of smart speaker owners have purchased a product using a voice assistant. 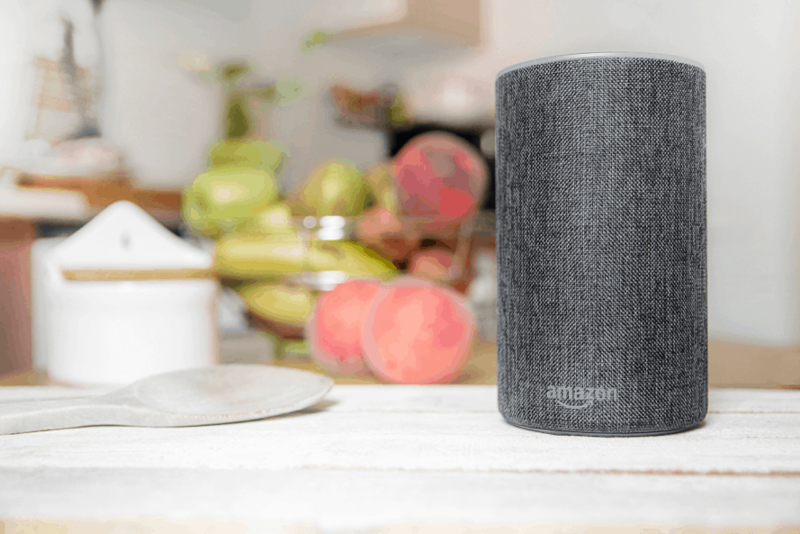 Capitalizing on this opportunity, a number of CPG brands have dipped their toes in the voice ordering space, developing branded Alexa “Skills” to not only facilitate voice ordering but also establish a connection with consumers beyond the visual. However, there is still room to remain at the forefront of this trend. As consumers continue to adopt voice-assisted shopping, brands must consider this shift’s implications on the visual elements of their brand. Without an eye-catching endcap or luxe packaging to draw customers in, how can products resonate with people? Is voice shopping reserved for household name brands? Not for long. With the Amazon Echo Show and Google Home Hub, customers can verbally pull up a product and see it onscreen before hitting the ‘Buy Now’ button. Adding a dash of familiarity to the voice shopping experience eliminates the barrier that comes with purchasing a product sight unseen and may just be the push smart speakers need to capture skeptics. 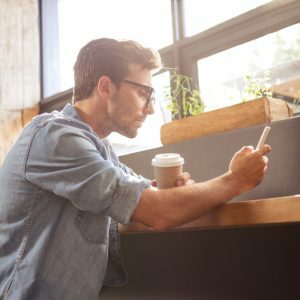 With a rightfully earned reputation as a prime channel for brand discovery and awareness building, social media is set to reshape the consumer experience further with the spread of shoppable posts and advertising. Facebook, Instagram, Snapchat—most of the major players in the world of social have rolled out features to bridge the gap between their platforms and ecommerce. The goal? To keep users on their platforms while strengthening partnerships with brands. 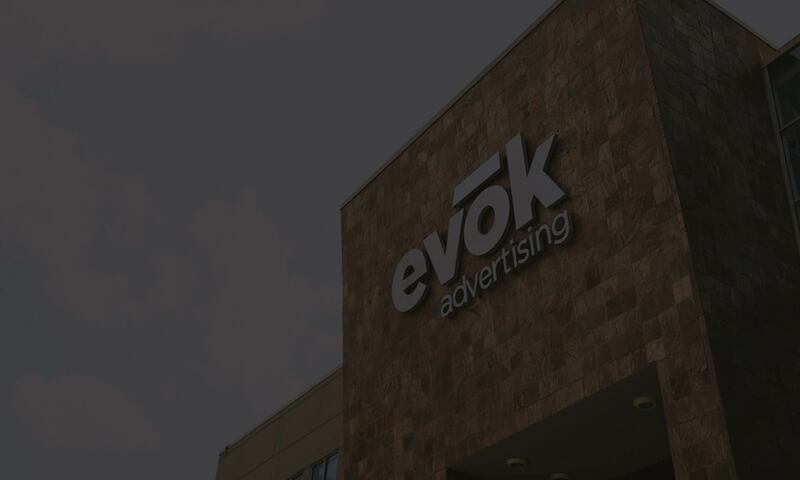 “As more companies like Wix and Squarespace push DIY direct-to-consumer initiatives, shoppable social media posts are going to become a marketing cornerstone for young entrepreneurs and online brands alike,” shares Stewart Hill, evok advertising’s VP of Strategic Planning. Instagram’s shoppable posts and stories allow the entire buying journey—from discovery to checkout—to take place within the social media app. And the results speak for themselves. Online retailer Lulus has been using the feature since its testing stages and attributes over 100,000 sessions and 1,200 orders to its native shopping experience. 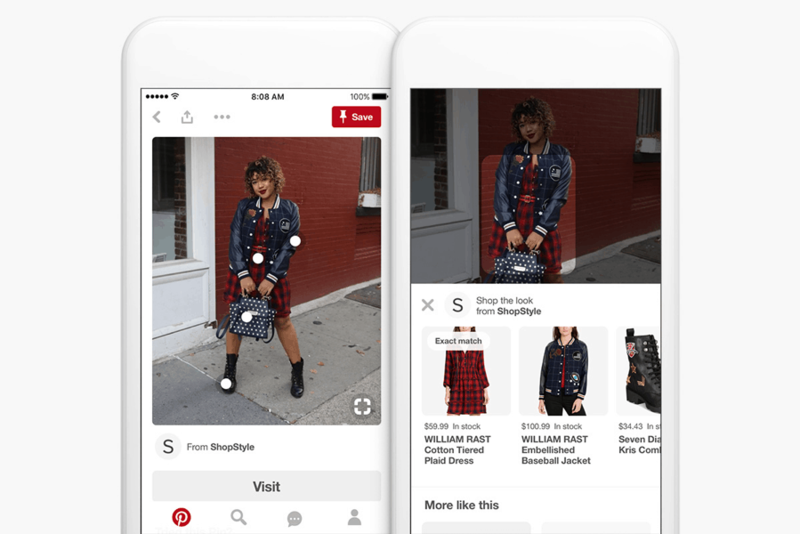 In late 2018, Pinterest rolled out its “Shop the Look” pins as an option for brands and businesses of all sizes. Previously available to only a select number of large-scale brands, these shoppable pins allow users to find and buy products shown within an image. With 93% of weekly active Pinners using the platform to make buying decisions—from discovering new brands to searching for style inspiration—CPG brands now have the opportunity to put products in front of potential customers who are already in a buying state of mind while browsing the platform. According to Hitwise’s 2018 industry analysis, the number of visitors to subscription service websites has grown by over 900% since 2014. Category leaders include ipsy, Dollar Shave Club, Blue Apron and Stitch Fix, with the top ten subscription box sites making up 61% of the industry’s total online visits in 2018. For brands, this explosive growth signifies a chance to capture a new set of customers. Subscribers view weekly, monthly or quarterly packages as a way to try a variety of products and discover new brands, making partnerships between subscription box companies and CPG brands a match made in sales-driving heaven. Even if customers are already familiar with your brand, receiving your product in their subscription box works to build brand affinity and encourage repeat purchases. 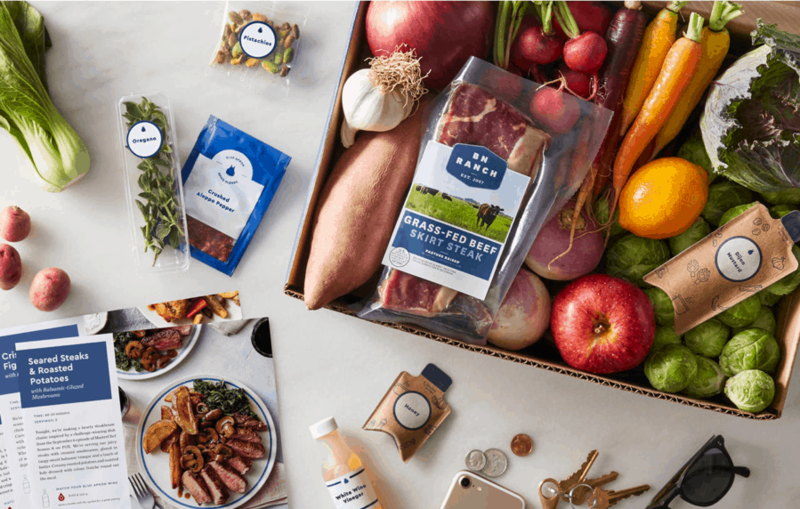 Subscription box partnerships may prove particularly effective for quality-driven, artisanal or premium products. Product bundles let shoppers “try before they buy” in the comfort of their home, eliminating the need for costly in-store sampling. Although Hitwise reports the average subscription box customer has a household income over $100k, they are still cost-conscious consumers and sampling a product before committing to a purchase is important to them. As a bonus, subscribers often snap photos of the products received in each box to share on social media. To put this added layer of influencer marketing into perspective, posts tagged with #ipsy on Instagram total over 1.7 million. 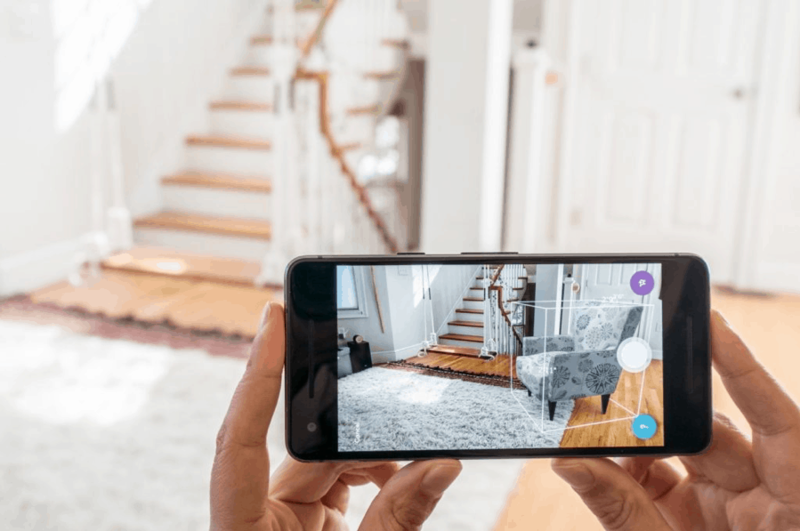 Although the use of augmented reality (AR) in the mobile shopping journey got off to a slow start, the stage is set for this technology to take off in the near future. AR-enhanced shopping experiences allow buyers to “see” products in their immediate environment. Apps like Sephora’s Virtual Artist and DressingRoom by GAP allow shoppers to instantly try on beauty products and clothing, while Wayfair’s “View in Room” feature brings virtual versions of items to life in users’ own homes. And this technology recently became more accessible than ever. With AR Quick Look on Apple’s iOS 12 and USDZ files—a proprietary file type developed by the tech giant alongside Pixar—AR shopping experiences can happen within Safari with a single tap. Eliminating the need for any additional app downloads streamlines the shopping experience and positions AR shopping for widespread adoption. Your customers are always shopping. Once upon a time, shopping only took place in person and through print product catalogs. Online stores and ecommerce shifted that status quo, and today, shopping happens on social media channels, in the kitchen while prepping dinner and via themed collections from third-party curators. To not only keep up but also stand out, omnichannel marketing holds the key for CPG brands.